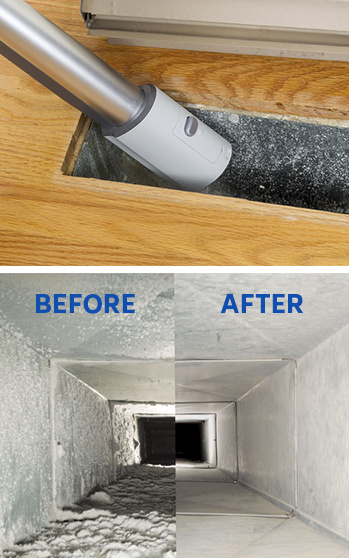 Toms Duct Cleaning is a leading experts in the cleaning and decontamination of ventilation systems, Ductwork cleaning, Duct repair, Heater Unit Servicing & Dryer Vent Cleaning. We have 10 years of experience in these field. Along with team of dedicated staff we provide range of duct cleaning & repairing services in Melbourne, Sydney, Brisbane and surrounding areas within 70km.